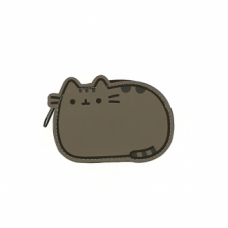 Pusheen, the chubby grey tabby cat who loves cuddles, snacks and dress-up! 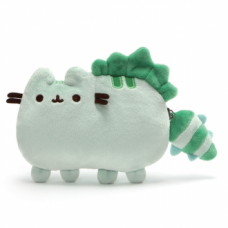 ..
Take Pusheenosaurus on the go! 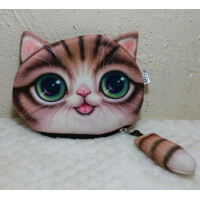 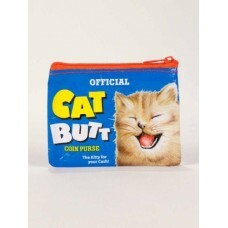 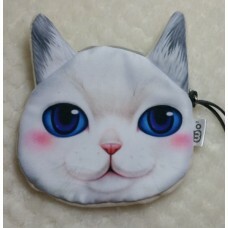 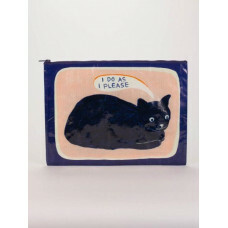 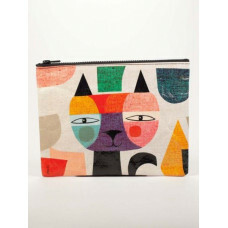 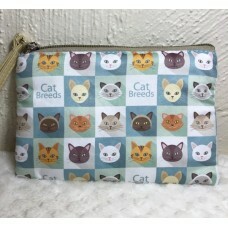 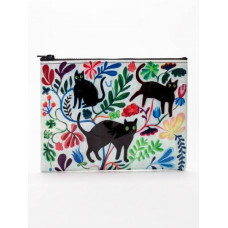 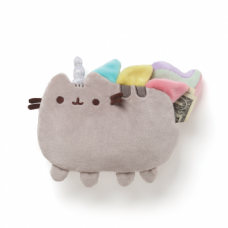 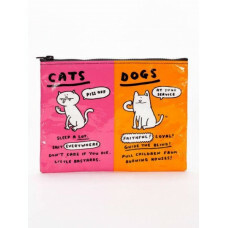 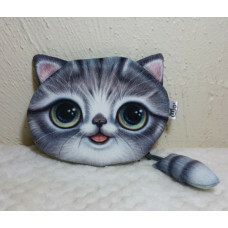 This plush zip-close coin purse brings the ..